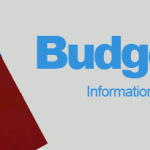 This according to the U.S. Public Interest Research Group (PIRG), which analyzed data from the House Transportation and Infrastructure Committee on state spending of federal stimulus dollars in 2009. 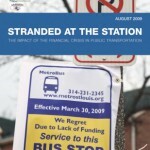 The analysis found that “every billion dollars spent on public transportation produced 19,299 job-months, compared to 10,493 job-months for every billion spent on highway infrastructure.” This analysis confirms the findings of a report released earlier this year by Smart Growth America, PIRG and the Center for Neighborhood Technology that looked at state-level stimulus spending associated with the American Recovery and Reinvestment Act in 2009. Click here to tell your senator that you support money for public transportation as part of legislation to create jobs. 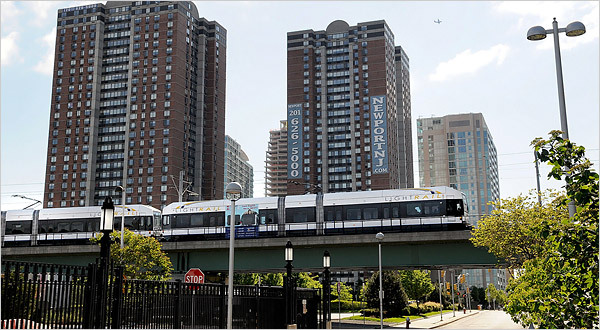 May 11, 2010 Tell NJ’s Senators to Stand up for Transit Riders in New Jersey!